Rack electroless-nickel plating (upto 100µm electroless) Plus sealant (lacquer or oil). Types: Bright Nickel, Semi-Bright Nickel, Mid-range phosphorous. 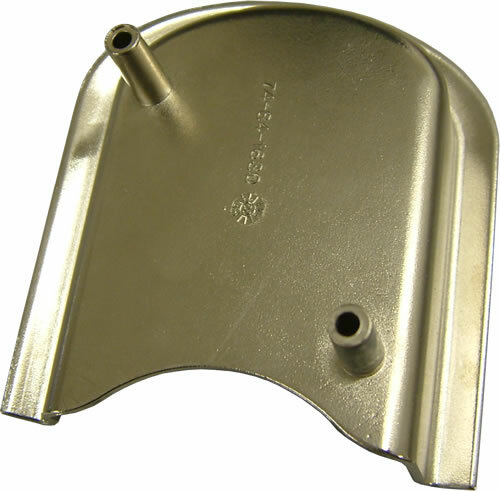 electroless nickel plating is used mainly for its corrossion resistance. We apply a general coating thickness of around 100µm.